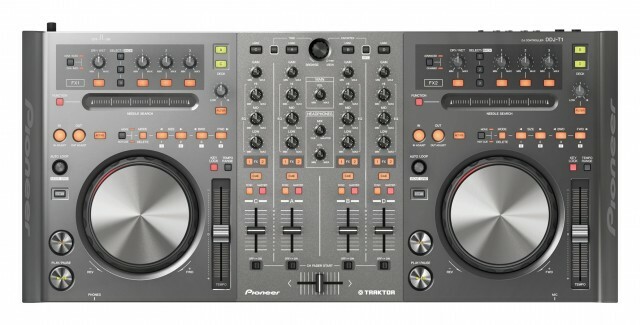 Downside: The UI appears to have been designed as a visual maze intended to confuse the user or possibly as a educational example of how not to layout a DJ interface. 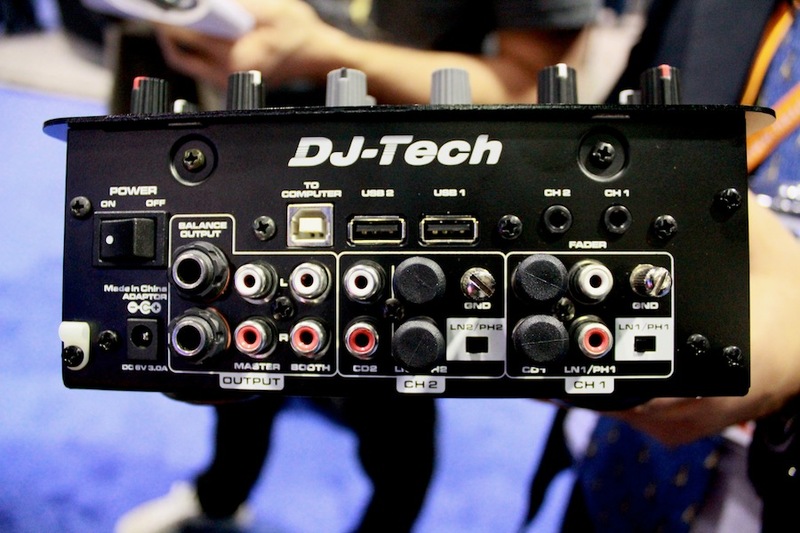 Downside: Ships with no software; single stereo output or dual mono for cueing. 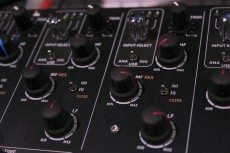 Downside: Missing features from S1 – strip search, VU meters. 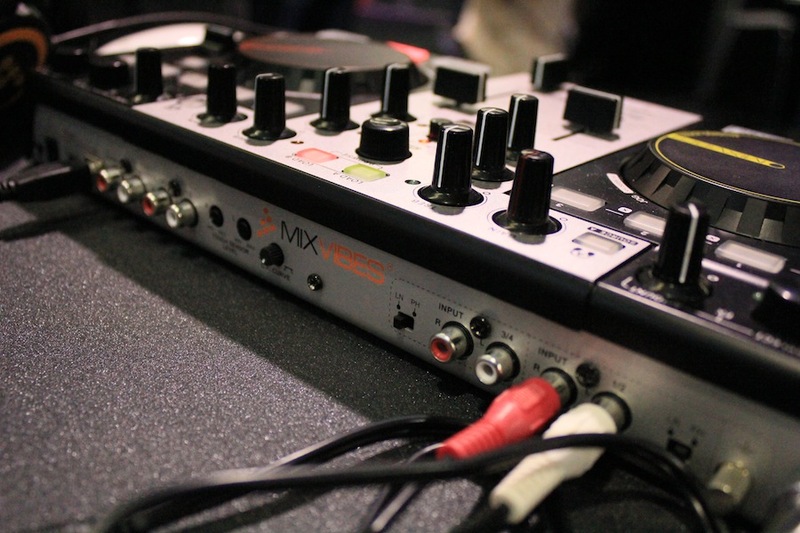 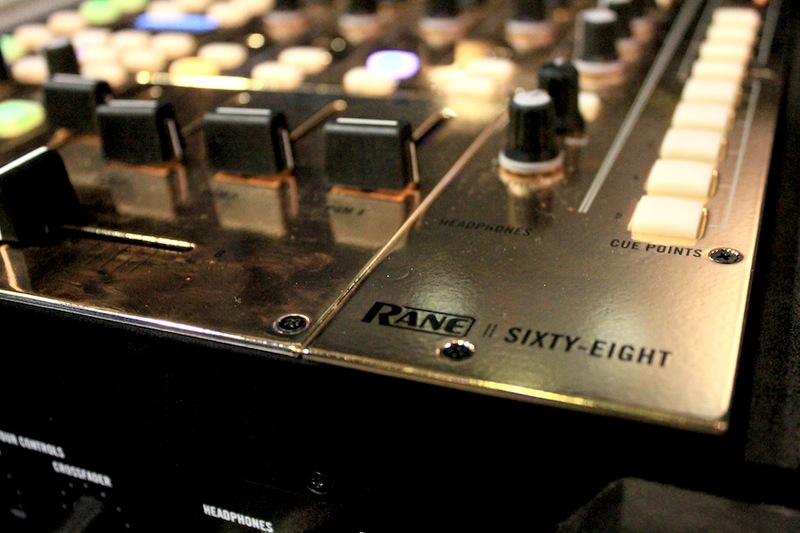 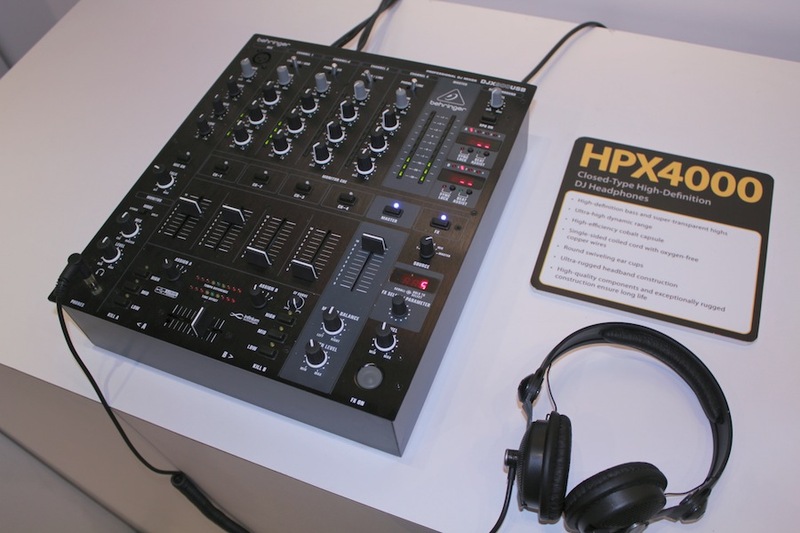 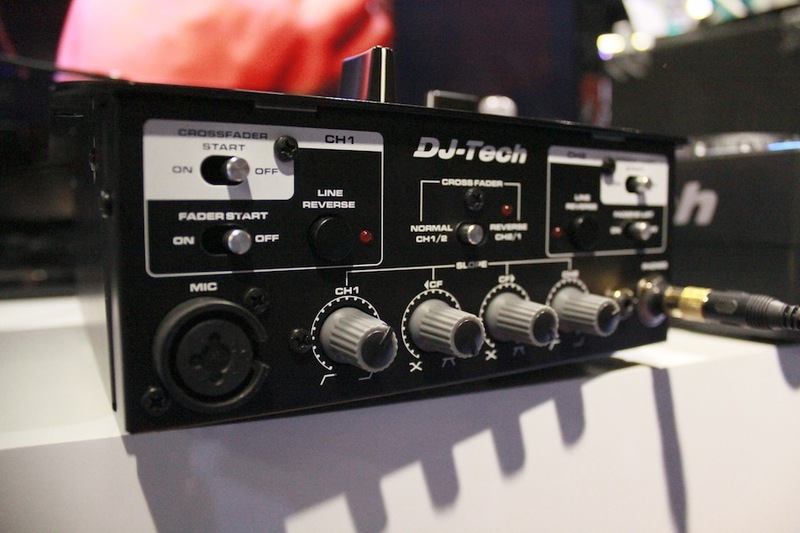 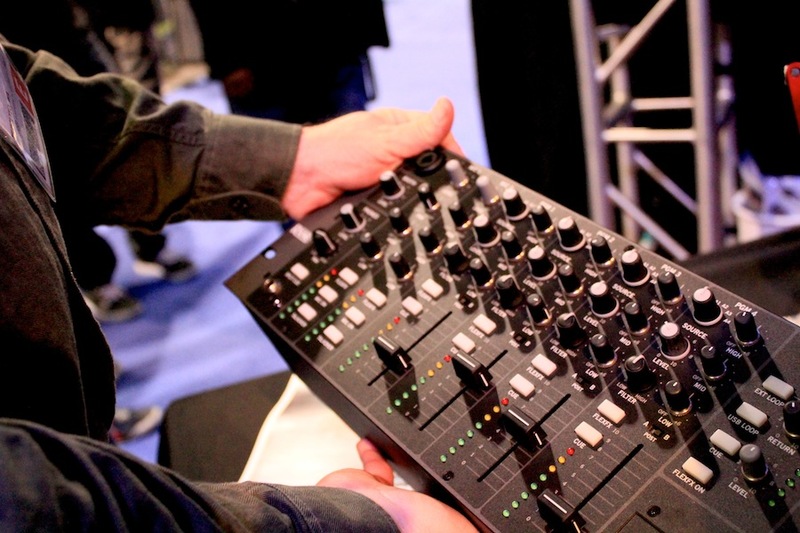 Again, we’ll be posting more NAMM details, including in-depth “Best of NAMM” articles on our favorite new DJ gear. 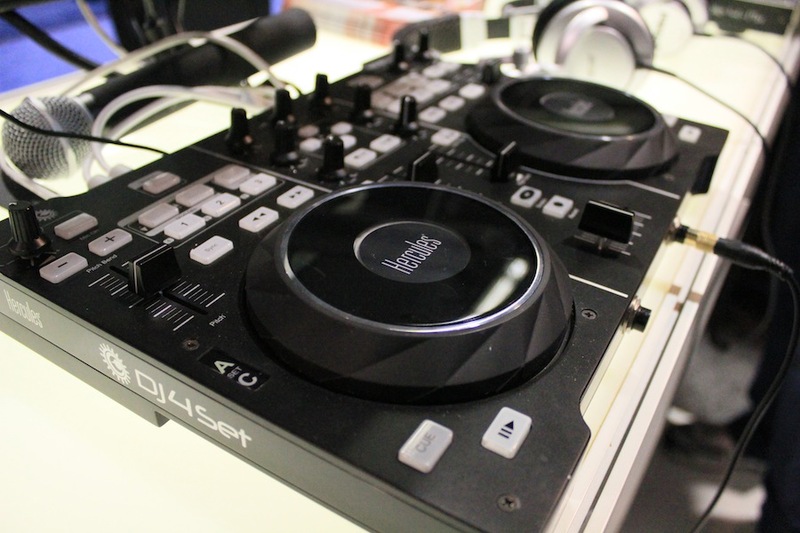 Keep track of when we post new articles by following us on our Twitter or liking DJTT on Facebook. 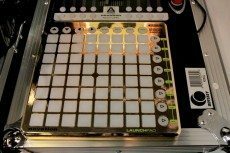 MORE UPDATES TO COME. 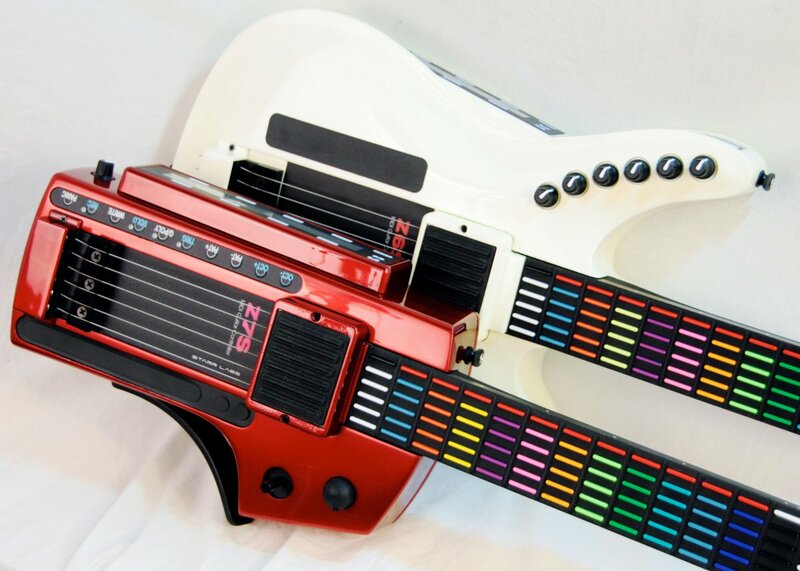 I will be adding things I find worthy to this post as the weekend continues. 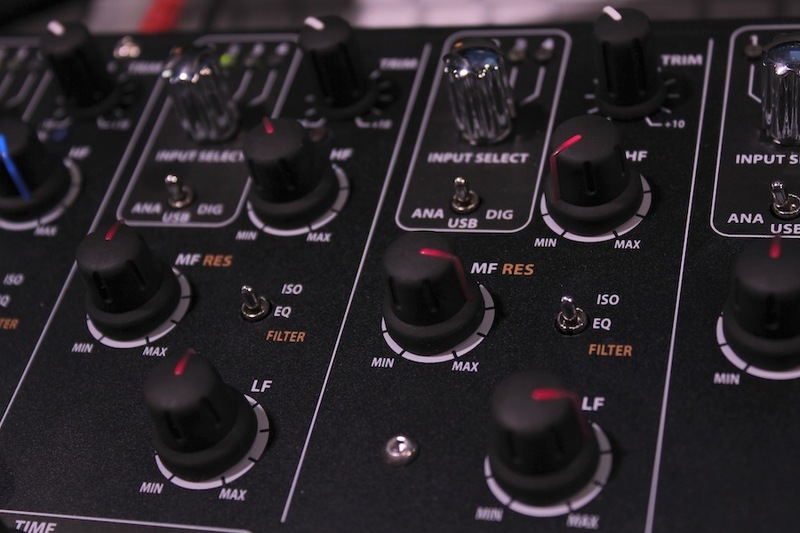 The Lowrey Prestige A5000 Organ. Max for Live and Volta: Are we scientists? 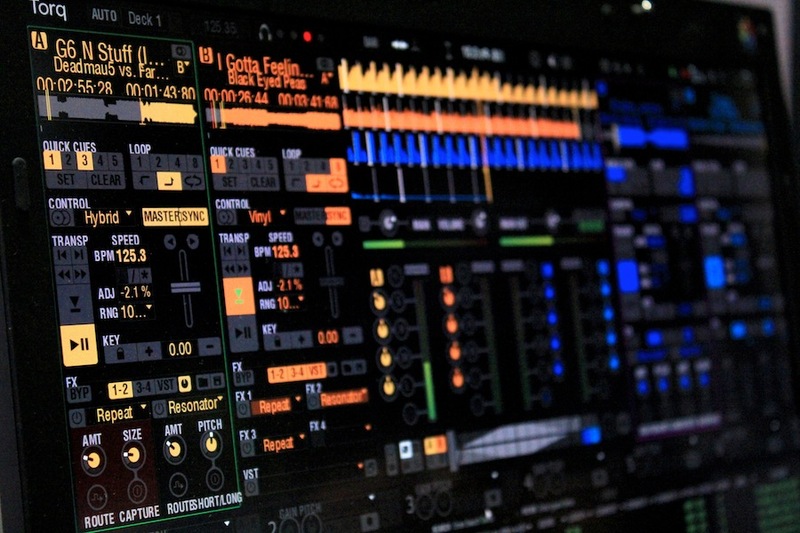 What should digital DJing look like? It’s an open question. 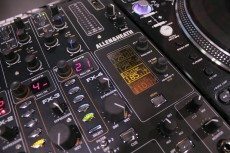 If you aren’t willing to contend with the (potentially-unreliable) combination of real vinyl control records with computers, the question becomes what DJing technique hardware should embody. 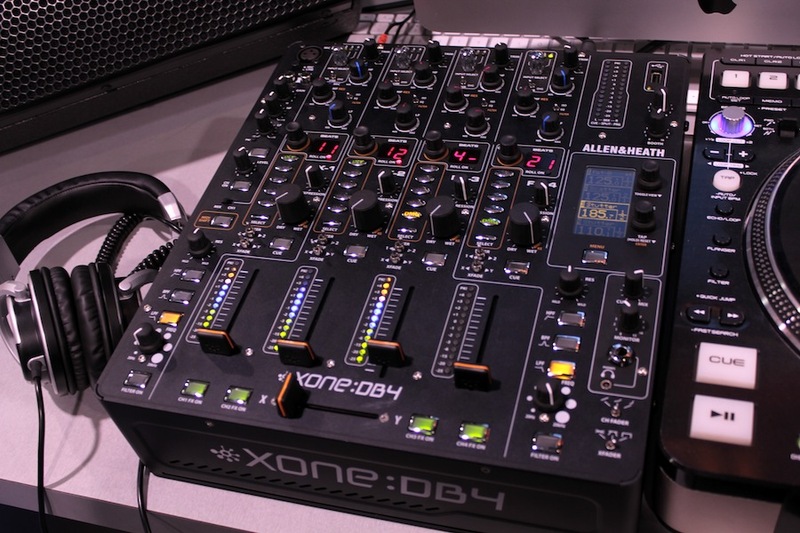 Writing for CDM, Ambivalent of Minus Records was most enthusiastic about advanced hardware mixing in Allen & Heath’s Xone:DB4. 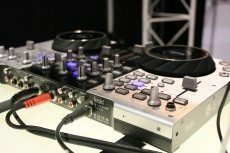 Boutique manufacturer Faderfox focuses instead on advanced, four-deck effects and control, minus the big, record-mimicking platters. 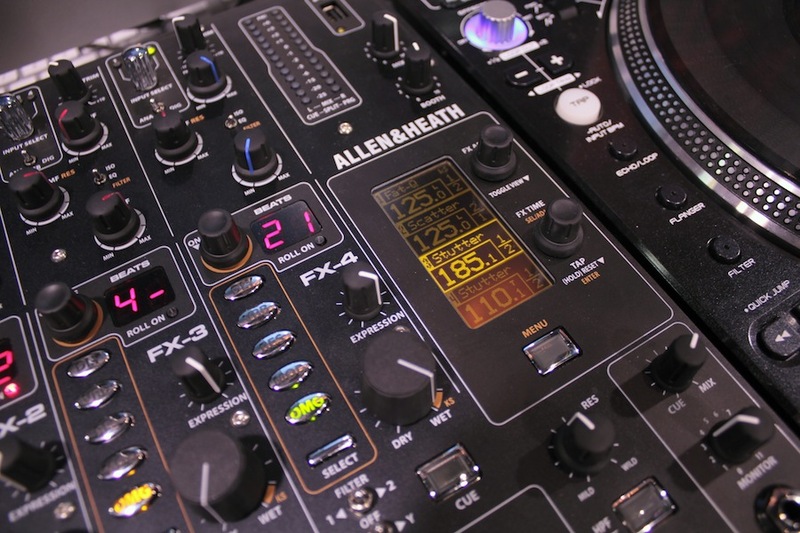 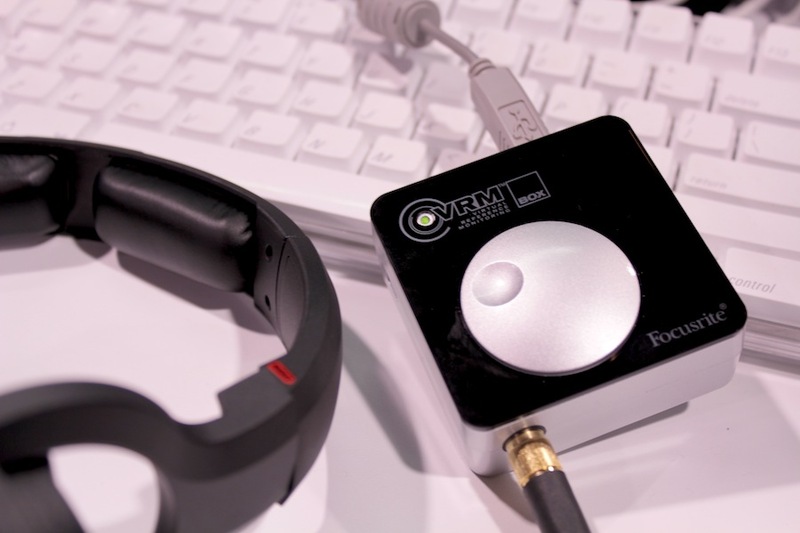 The big players, though, are focused on a kitchen-sink approach that combines turntable controllers with integrating mix, effect, and transport controls with software. 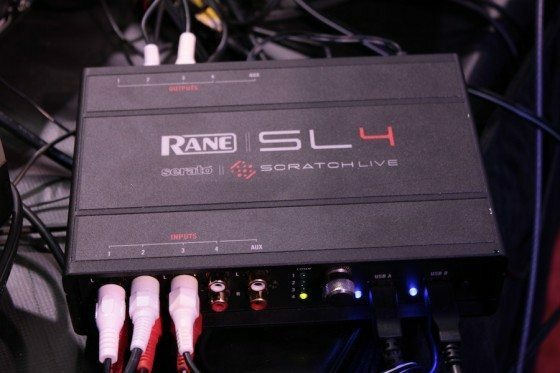 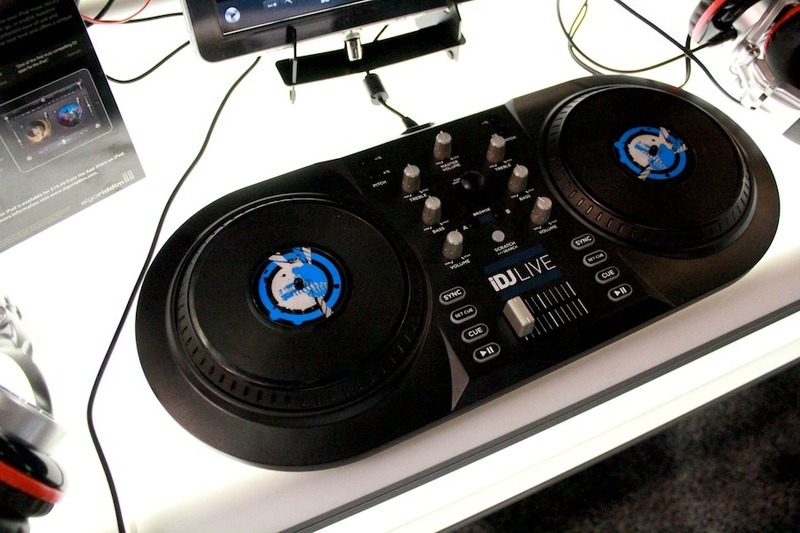 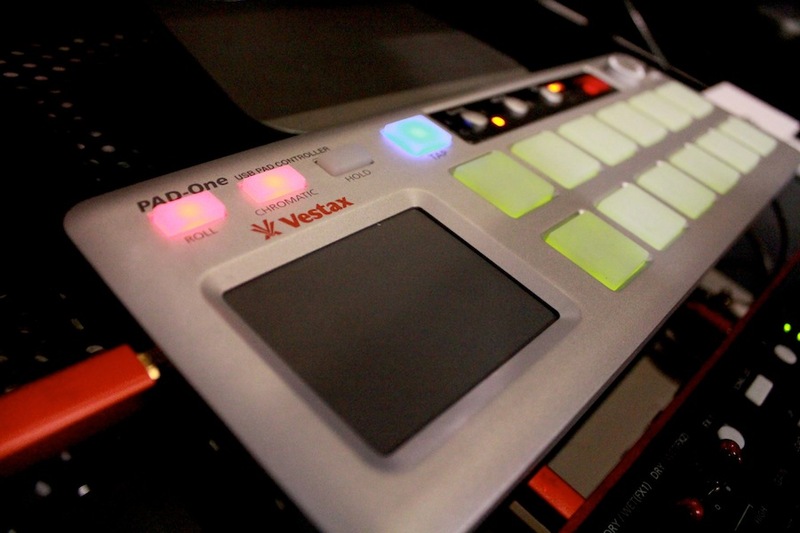 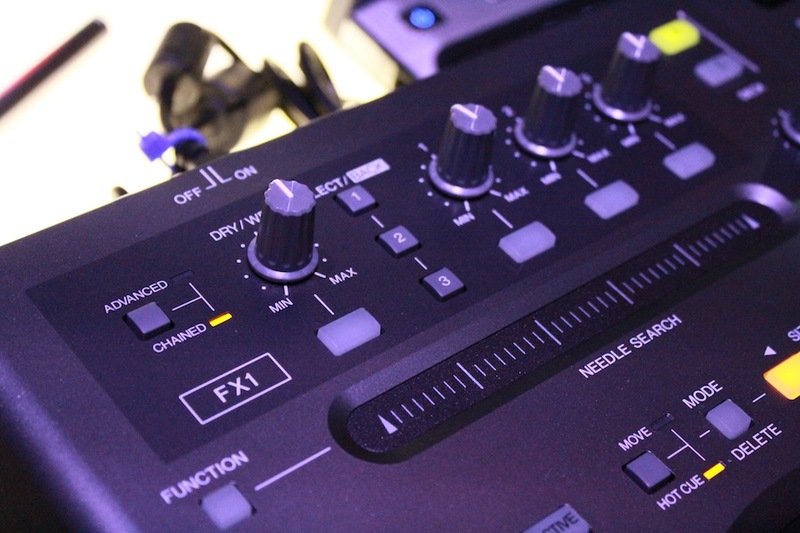 We saw Native Instruments’ Kontrol S4, integrated with their own Traktor software, in August. 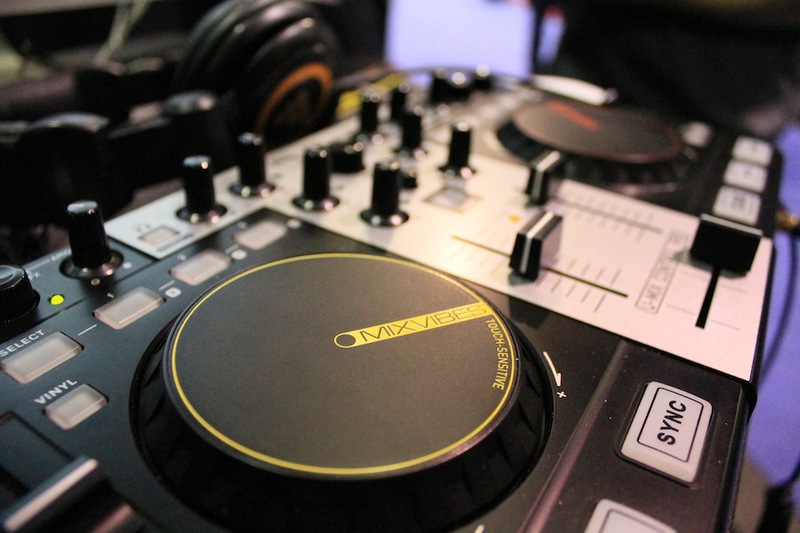 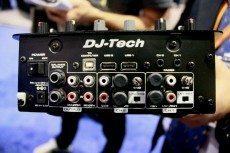 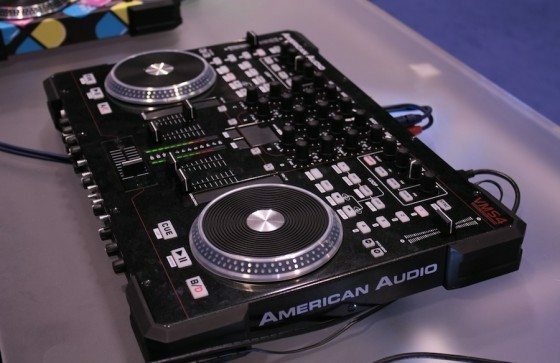 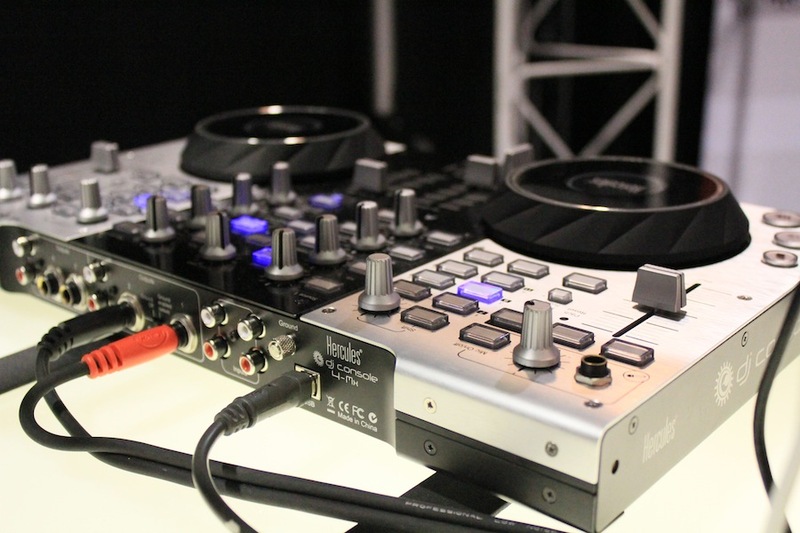 Now, Pioneer and Numark are showing up to the NAMM trade show with their own entries. Numark has one dedicated to Serato; Pioneer is actually releasing two devices, one for Serato and one for Traktor. 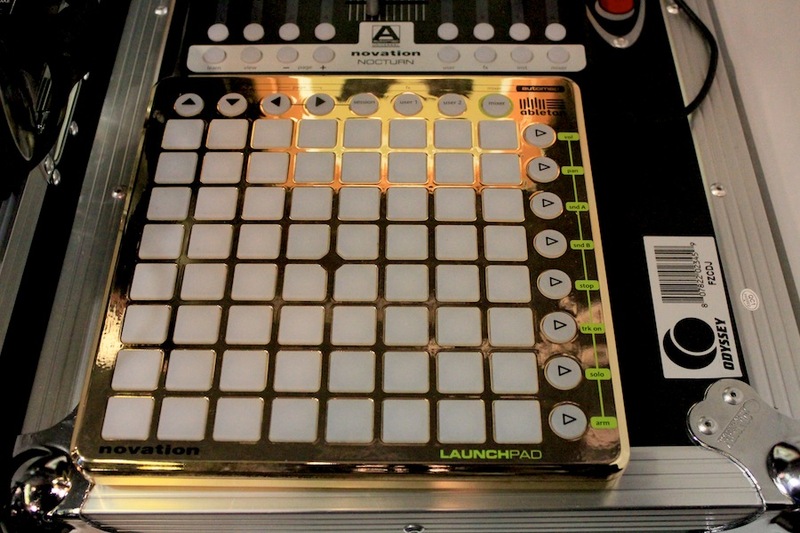 Here’s a snapshot view of that hardware. Interestingly, while other manufacturers (inexplicably, I think) try to time all their announcements for tomorrow, Pioneer and Numark seemed eager to get out ahead of the other announcements. 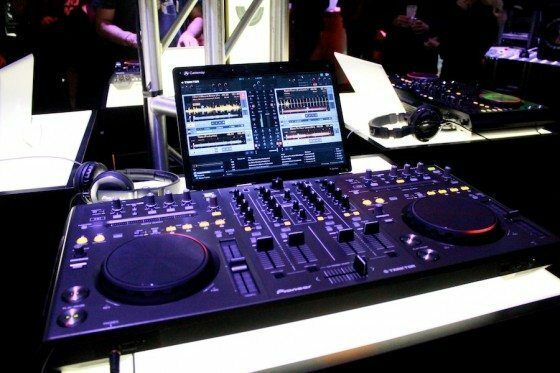 Smartest marketing pitch: Pioneer touts that the design and audio fidelity both come from pro Pioneer DJ equipment. 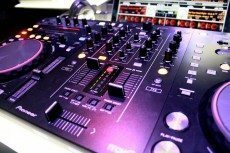 That could be a strong selling point, and a draw for people who have been loyal to Pioneer hardware who haven’t yet made the leap to the computer – even if the Numark is cheaper and does four channels of mixing. 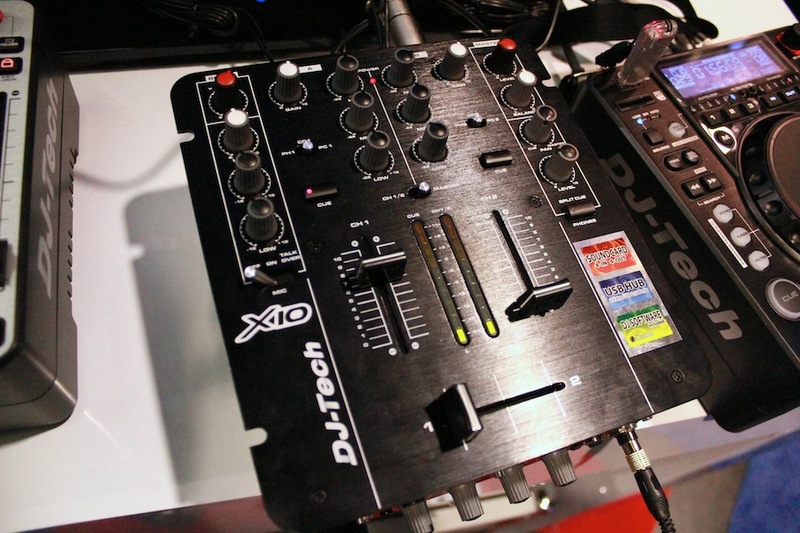 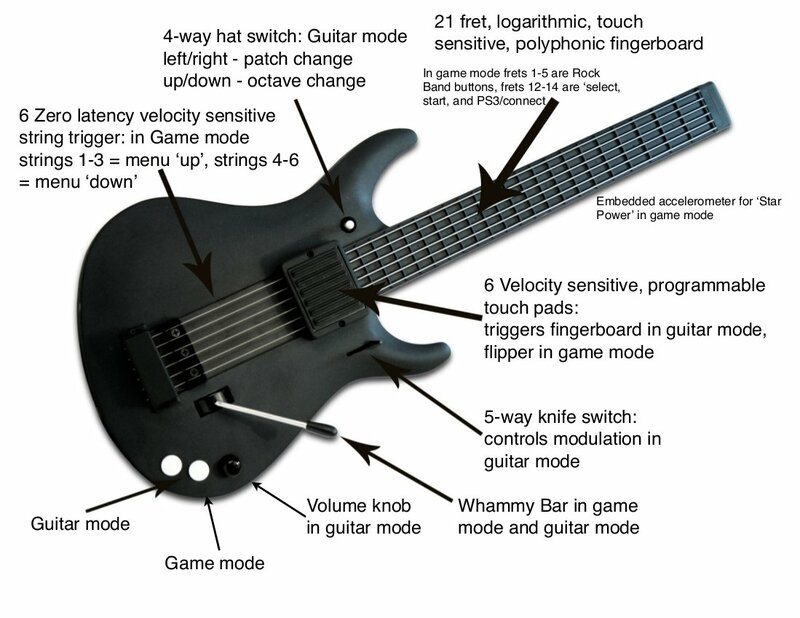 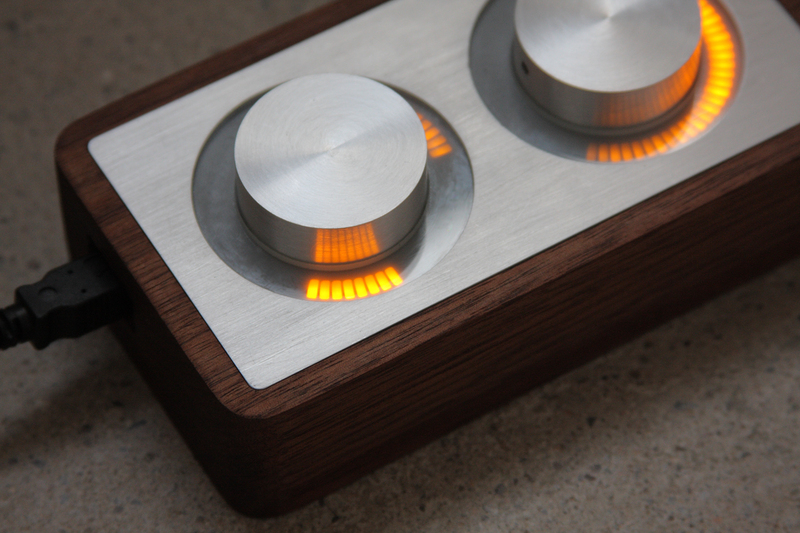 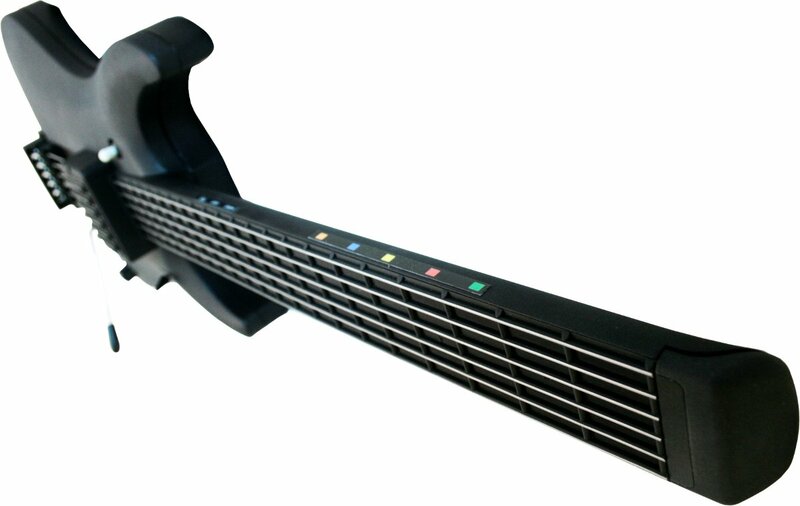 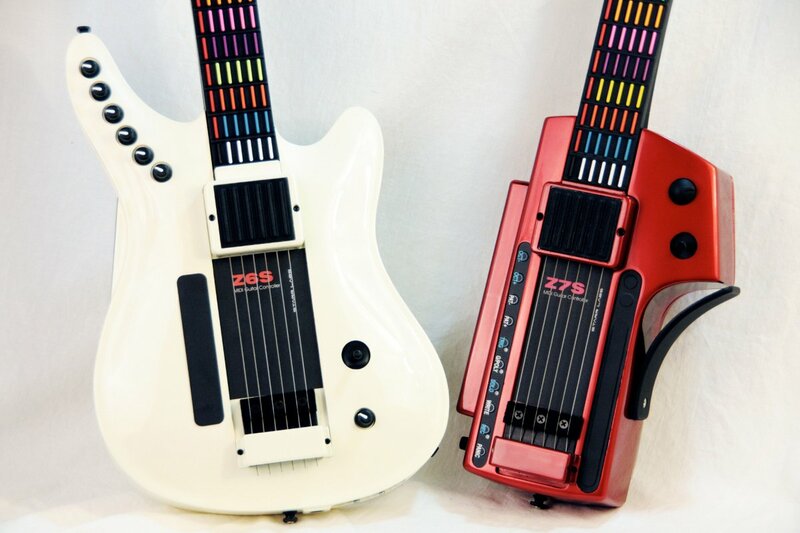 Good analysis elsewhere: DJ Tech Tools has extensive practical analysis of both designs. Good analysis elsewhere: Skratchworx has some smart insights, including the likelihood of Traktor and Virtual DJ mappings and a competitive price. 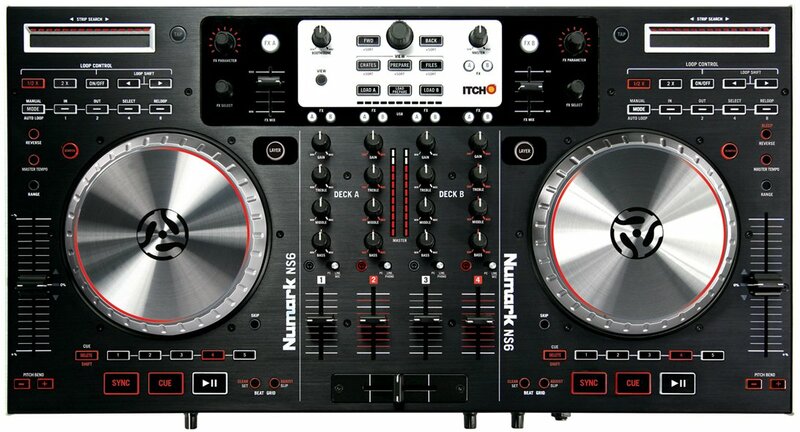 They actually give the nod to Numark here on price, build, and having two extra channels. What about the jog wheels? 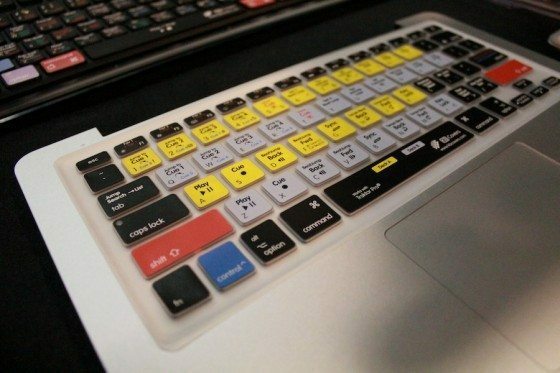 And what about NI? 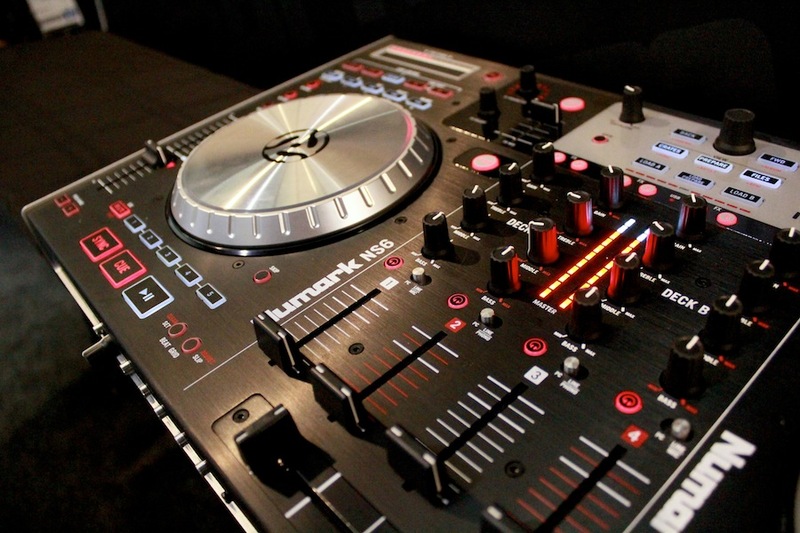 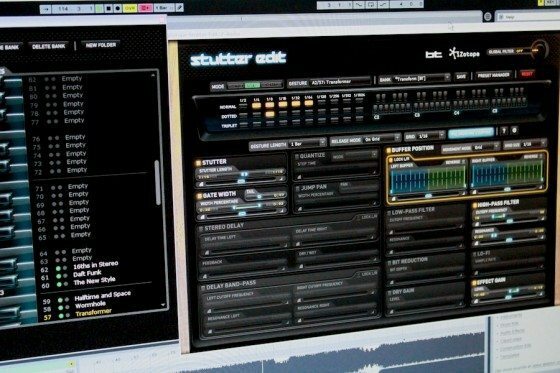 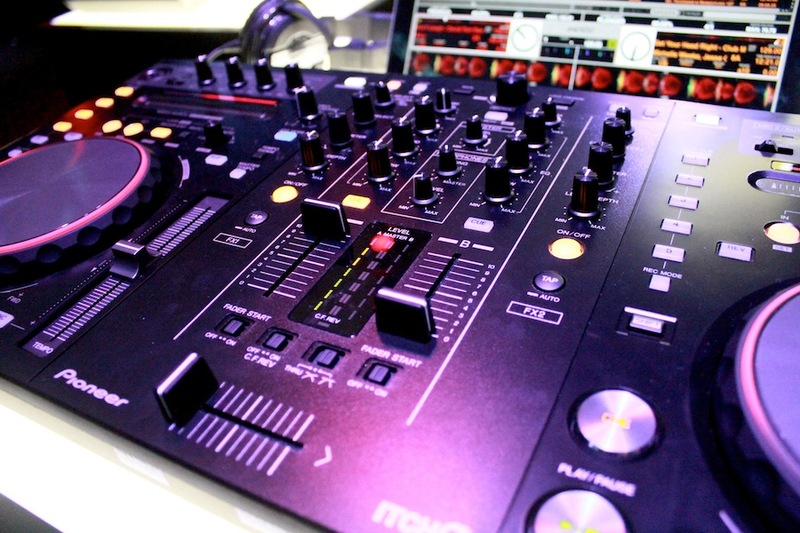 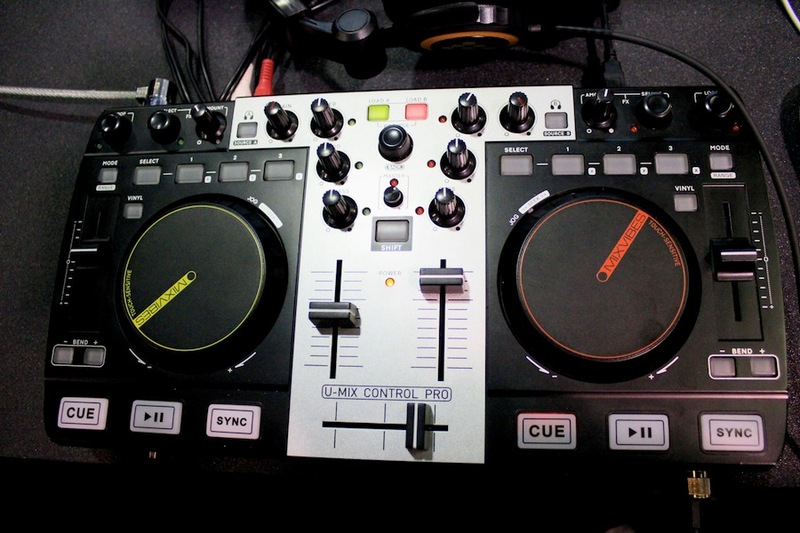 Pioneer and Numark may both face stiff competition from Native Instruments. NI frequently emphasizes to me the quality of the wheels on their Traktor Kontrol S4, which use eddy current breaks so that as you rotate them faster, resistance increases, making the feel more natural for the control scheme. 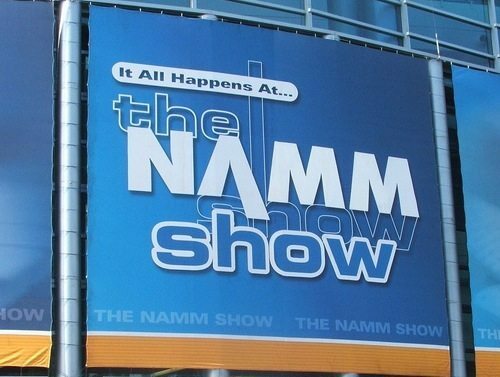 And speaking of NI, they have announcements coming this week, too. 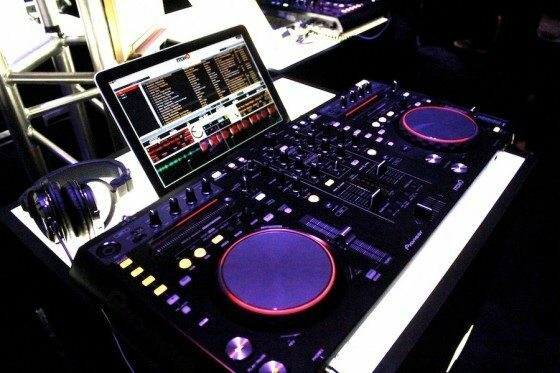 What about space in a DJ booth? Even in some pretty high-end, spacious clubs, DJ booth real estate is at a premium. 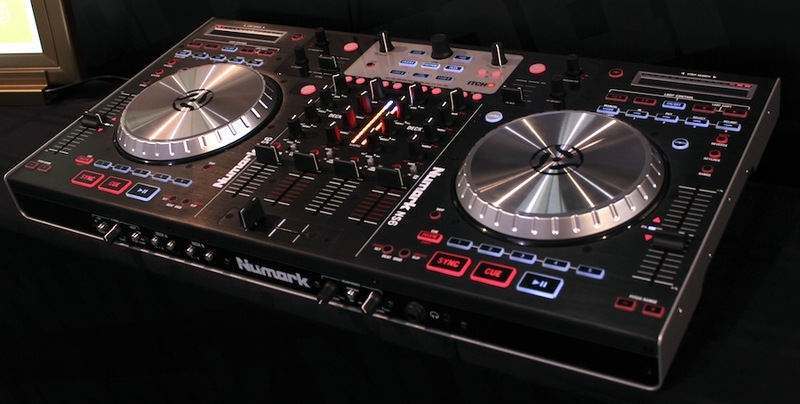 It’s hard to imagine comfortably pulling off what Numark has in their screenshot at top. Pioneer has designed their controllers in such a way that they fit over top of the keyboard on your computer. 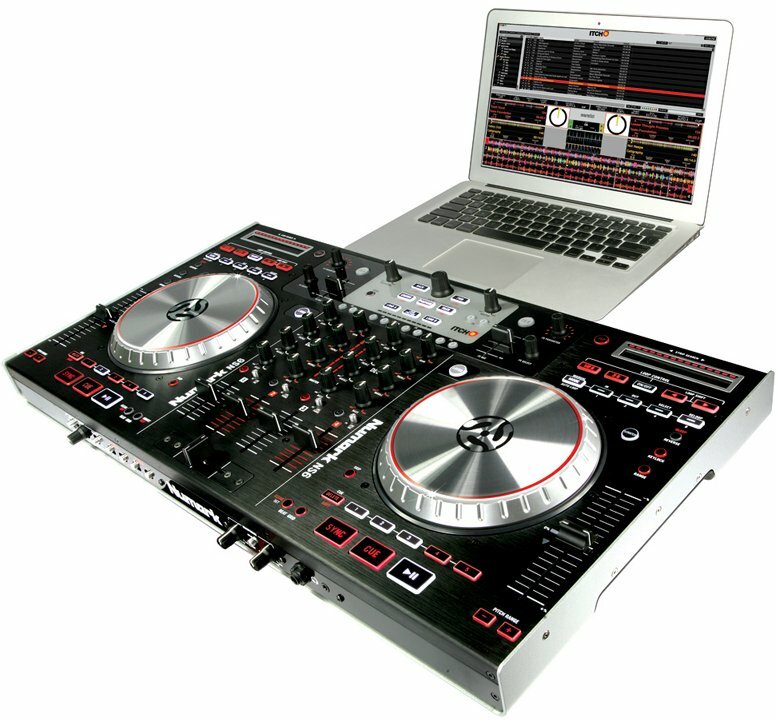 (See image below) Advantage: Pioneer. 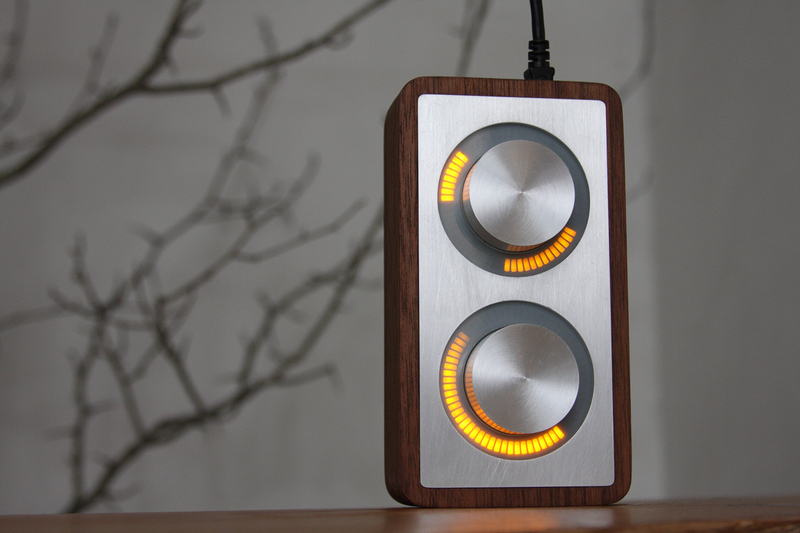 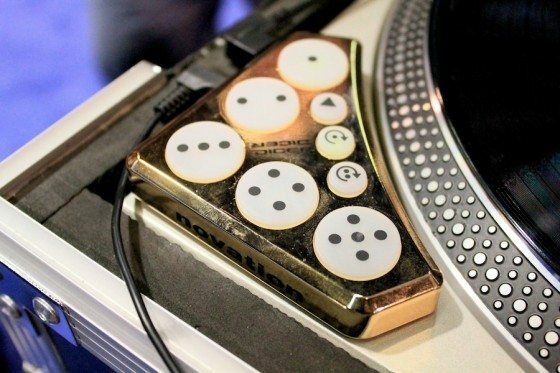 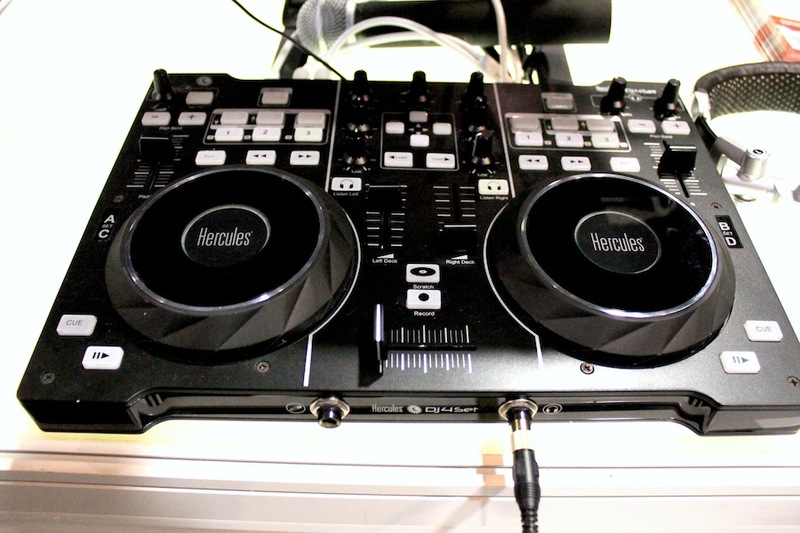 Is this really the kind of DJ controller everyone wants? 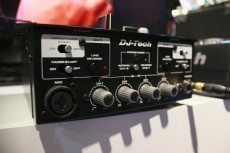 This is my big question. 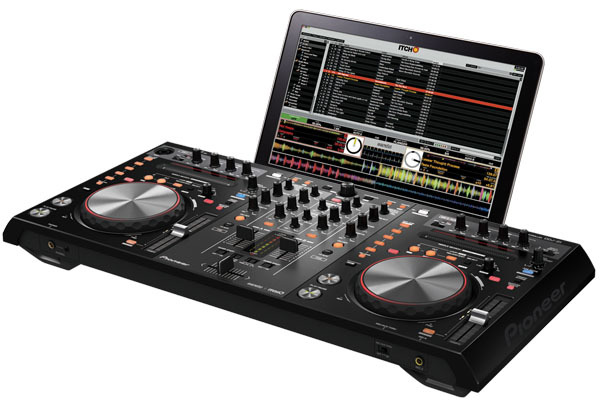 Integrating with DJ software in this way certainly looks practical. But I can’t help but wonder if these designs won’t change over time as DJing is no longer about turntables. 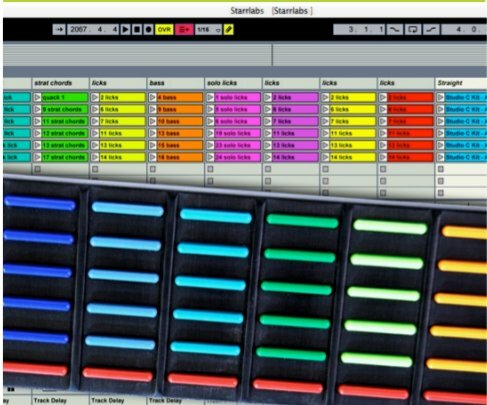 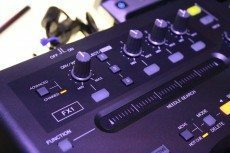 That could make unique new touch interfaces or Ableton Live controllers or unusual assemblages of looping hardware something that differentiates DJs. I think the Pioneer units are prettier. I’m sorry. 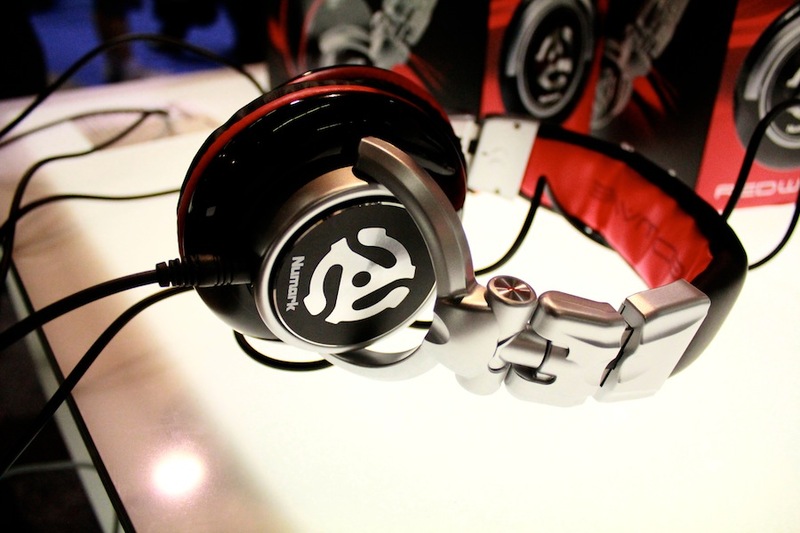 I’m shallow.